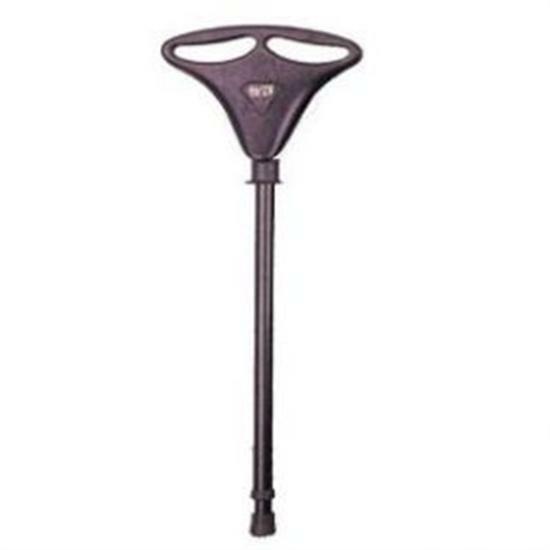 Walker Aluminium Seat Stick Smart And Robust. From a walking stick to a restful seat in an instant! Smart, robust, high quality aluminium construction. Quality British made. Sometimes referred to as a "shooting stick". Lightweight so great to handle but still very strong. 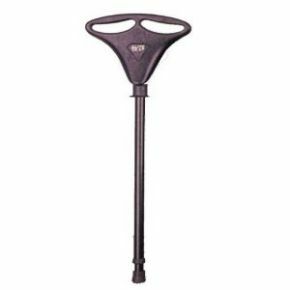 A contemporary, height adjustable seat stick, suitable for use on hard surfaces. Good quality stick, very impressed with service and quick postage. This is lovely and light to carry, unlike many seat sticks - it is half the weight of many. I found the opening and closing mechanism difficult and stiff at first but am getting the hang of it.